Jesskah's Rope Tack makes a wonderful range of rope products all locally hand made. Also supporting rescue groups where-ever possible. 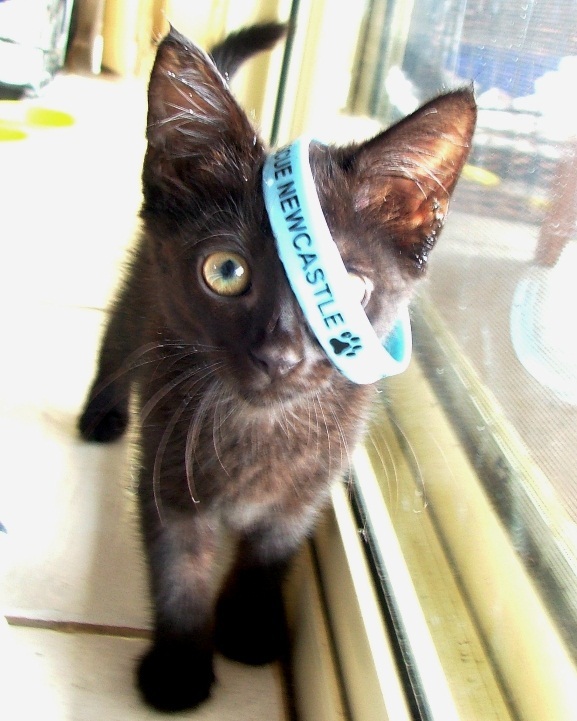 Cat Rescue Newcastle cannot legally take in Stray cats. the vets will be able to firstly scan the cat for a micro-chip and will be able to contact its owners. This is why micro-chipping your pets is highly important even if you have an inside cat. in order to give the cat the best possible chance to re-home it. private surrender. 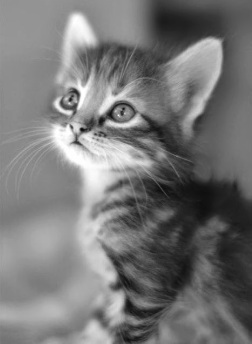 We do ask for a $50 surrender fee if we are able to take on your cat. This is in order to help us with costs that may incur when taking on a cat. As Shelter pets on limited time are our first priority if you are finding a new home for your pet yourself here is a great article with some tips to help you in rehoming your pet to the right home. In some cases C.R.N may not have what you are looking for. that you may like to consider looking at for your next best friend. but a small number you may like to consider when adopting your next pet. 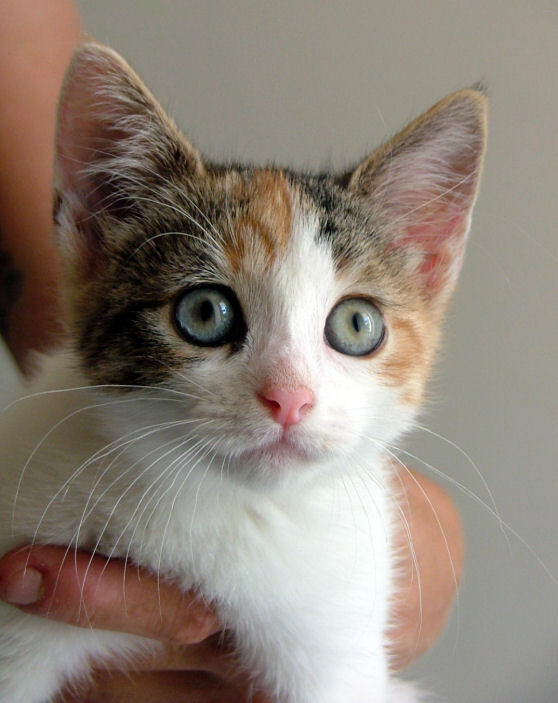 There are many shapes, sizes and all ages of cats and kittens in need of new homes. Please remember groups are run independently and with there own procedures and guidelines. 157 Cabbage Tree Rd, Williamtown. On the access road to the Anglican Cemetery off Army Camp Road, Singleton. PH (02) 6578 7290 & ask for the ranger on duty. closed 12.30pm to 1.30pm daily.